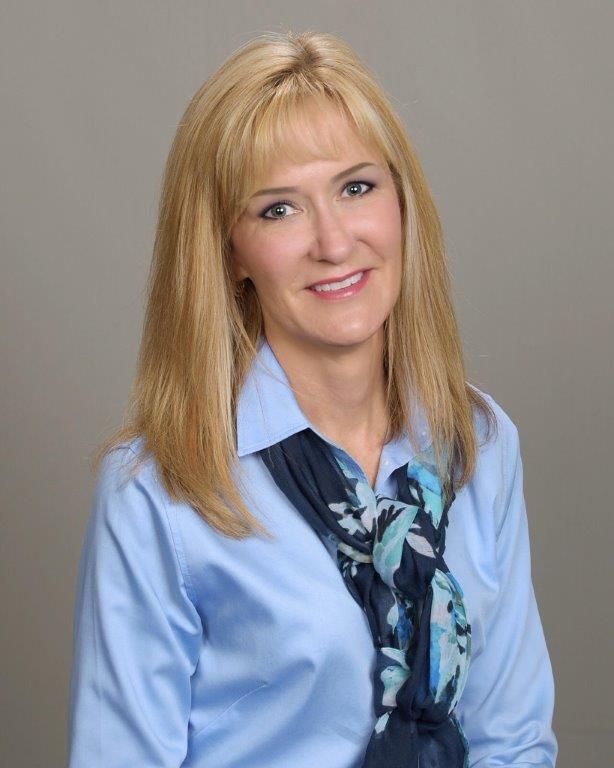 Southwest Microwave, a provider of outdoor perimeter security technologies and microwave interconnect products, has appointed Michelle Roe as president. Roe succeeds Richard McCormick, who has transitioned to chairman and CEO. In her new role, Roe will oversee international operations of the security systems and microwave products division. She began at the company as controller in 2010 and was later promoted to director and CFO in 2016. She previously served as general manager of a global aviation parts distributor and has held numerous financial leadership roles.